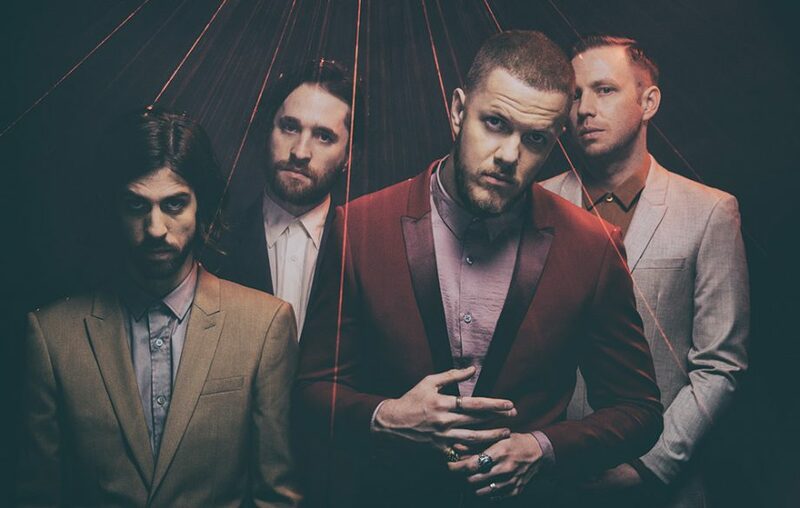 Multi-platinum artist Imagine Dragons will stop in St. Louis on Wednesday night for a show at Hollywood Casino Amohitheatre. Early reviews show that fans will get a mix of both older and new songs from the group. The band has become known worldwide for hits such as “Radioactive,” “Believer,” and “Thunder,” among others. Fans can expect an extravagant stage set up as well as more than 20-songs from the group. Tickets are still available by going to LiveNation.com.